Most of us write-off skateboards as a toy and distraction. 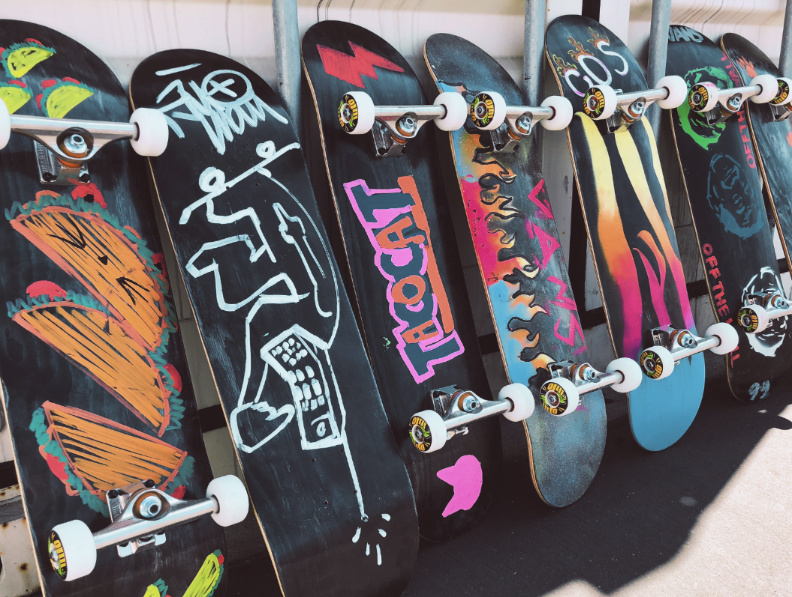 But skateboards are a powerful hook for kids in low-income areas to help them make friends, practice resilience, express themselves, build confidence, and create an identity. Skateboarding is an amazing space for problem solving and determination. Kids work for hours on a trick until they can do it flawlessly. That type of dedication is a prized lifeskill. Help some local children taste independence and give them their first skateboard that you’ll assemble for them. Your teams will assemble the boards and create meaningful artwork on the bottom as a message to the youth of your community. 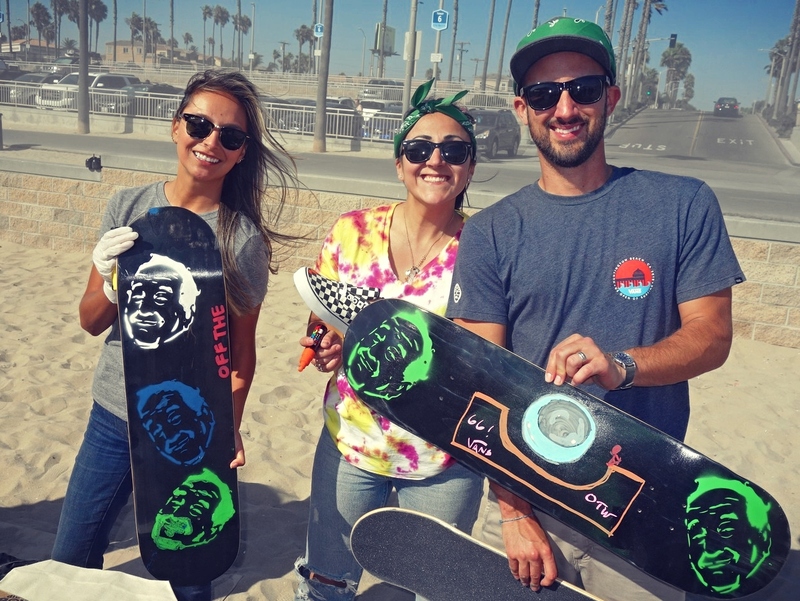 During the event you’ll apply the grip tape (sandpaper stuff on top of the board), you’ll put bearings in the wheels, mount the wheels on the trucks, mount the trucks on the board and your team will create a heartfelt design for the bottom of the skateboard. Each round will feature a new challenge – by completing the team challenge each team will earn supplies to create their donation item. This is a great way to keep the energy high. After each challenge, the teams will follow their instructions to build/assemble the chosen donation items. When all the rounds are finish teams will have assembled all the donation items. Professional Emcee, Onsite Coordinator, Event Staff, Team Bandanas, PA System (up to 150 people), Set-up/Teardown, Photos of the Day, Group Photo, Decoration Supplies for Skateboards, Helmets, Custom Implementation, Procurement and Delivery of Materials, and Coordination with a relevant nonprofit organization.